All women deserve to feel beautiful, and those with special needs are no different. 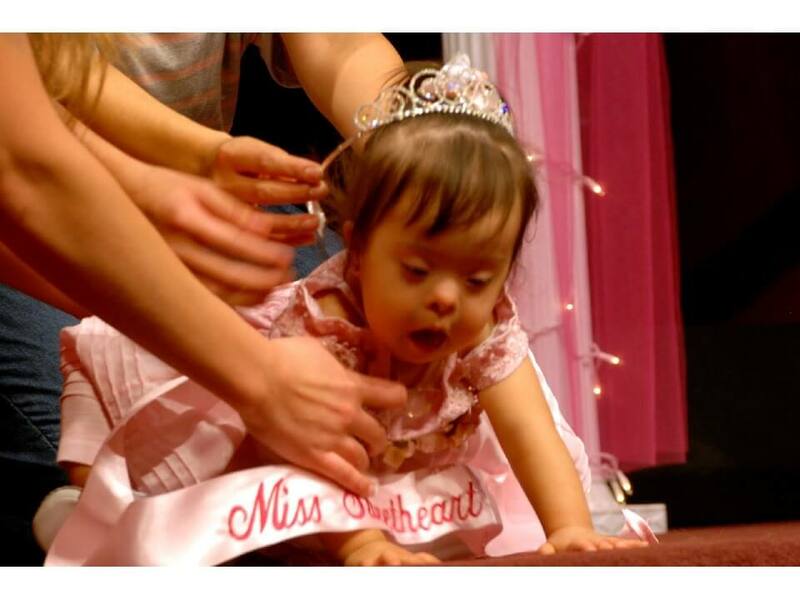 The Miss Sweetheart Special Needs Pageant treats its contestants like royalty, treating them to makeovers and giving them a real beauty pageant experience. You'll love seeing lives changed. Girls and women of all ages are welcome (newborn to 99+). The pageant is limited to 25 sweethearts, so get your application in early! Interview – for ages 8 and older (a parent may accompany a non-verbal contestant). Wear an outfit of your choice. Additional Optional Competitions available: Talent, Western Wear, Costume, Casual Wear, Photogenic and Portfolio. All participants will receive a crown, banner, T-shirt, goodie bag and surprises. A ramp and assistance will be provided if needed. Age-appropriate makeup and hair pieces may be used (if for medical reasons). Payments accepted: Paypal to rhonda.mssnpageant@yahoo.com, please send as gift, not products or services. 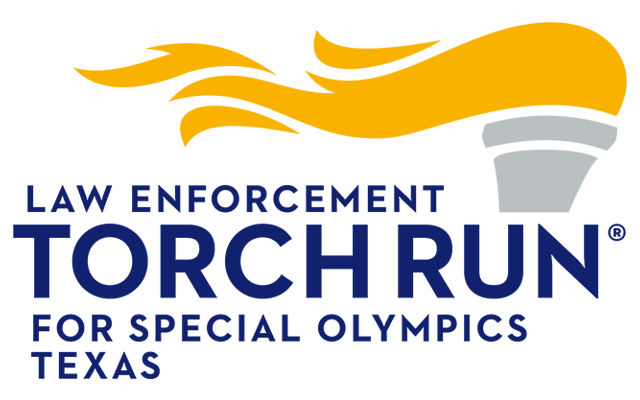 If you're interested in volunteering please contact Courtney Shelton cshelton@sotx.org or 512.491.2927. Volunteer slots are limited for this event. Please register to volunteer. 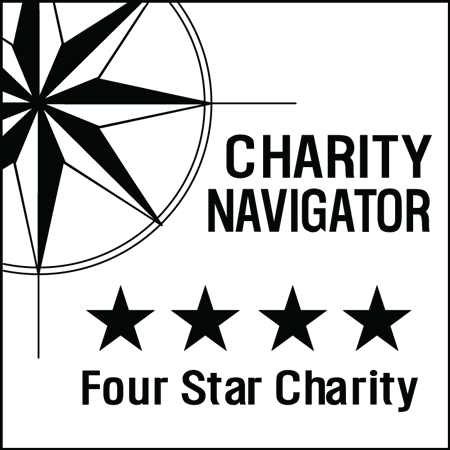 Sponsorships, donations and volunteer opportunities available, please contact us for details.